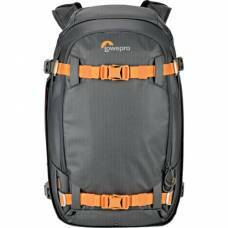 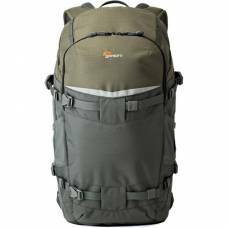 All-Weather BackpackThe Lowepro Fastpack BP AW250 II is an all-weather backpack that can be used.. 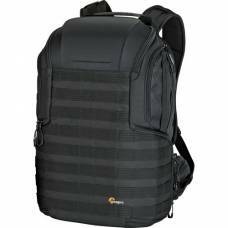 Designed to go off-road, this backpack stores and protects your photography gear, tablet and personal items. 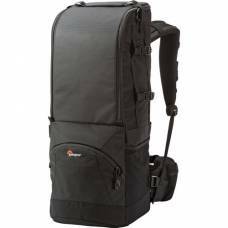 This classic Lowepro backpack offers tonnes of space and is the ultimate protection for your photographic equipment. 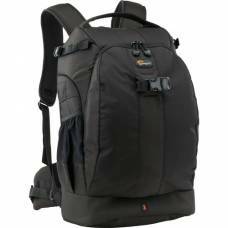 The Flipside 200 AW II is a Compact DSLR and mirrorless camera backpack with secure body-side access. 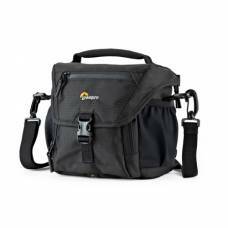 Flipside supports your workflow and the demands of each new day with plenty of room and flexibility to fit your devices. 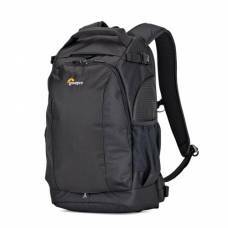 Medium capacity DSLR camera backpack with secure body-side access and extremely comfortable fit. 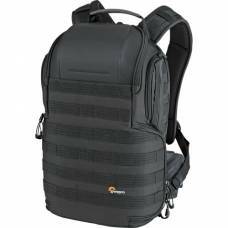 Keep your gear safe with the ultimate durable and reliable Flipside 300 AW II backpack from Lowepro. 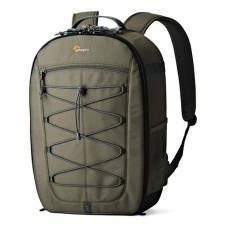 Protect your valuable gear while you travel with this reliable Lowepro Flipside 400 AW II DSLR Camera Backpack. 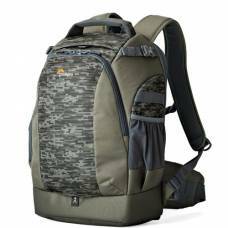 Your gear will always be safe in the hands of the new Lowepro Flipside 400 AW II DSLR Camera Backpack. 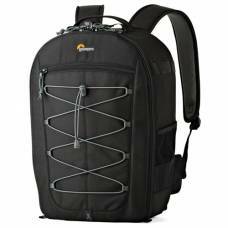 Designed for the OutdoorsThe Flipside 500 AW Backpack (Black) from Lowepro provides enough room f.. 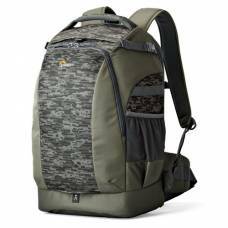 Protect your expensive gear on your adventures with the Lowepro Flipside 500 AW II DSLR Camera Backpack. 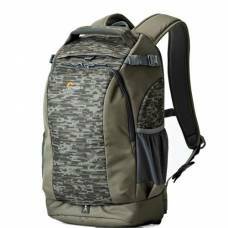 Your gear will be protected thanks to the reliable Lowepro Flipside 500 AW II DSLR Camera Backpack. 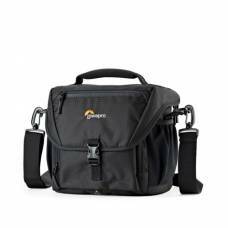 Accommodates Sports & Wildlife PhotographersCreated specifically for nature and sports photo.. 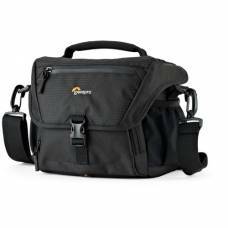 The Lowepro Nova 140 AW II is a small camera shoulder bag for compact DSLR and mirrorless cameras. 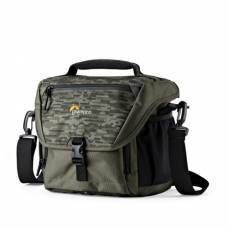 Place you gear in the safe hands of the new reliable Lowepro Nova 140 AW II shoulder camera bag. 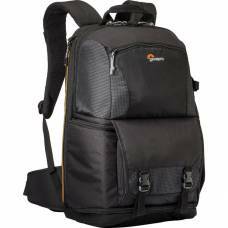 The Lowepro Over the Shoulder Camera Bag will protect your gear while you travel on all your adventures. 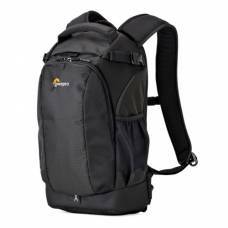 Always have your gear protected when you go on a adventure with the Lowepro Over the Shoulder Camera Bag. 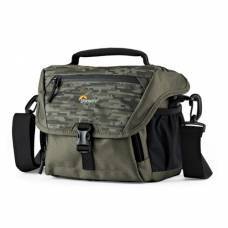 Protect your gear with this strong and durable Lowepro Nova 170 AW II Over the Shoulder Camera Bag. 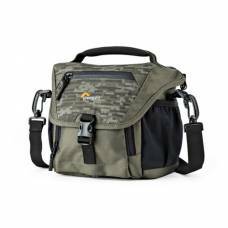 Your valuable gear will be safe in the hands of this trendy Lowepro Over the Shoulder Camera Bag in unique Camo colour. 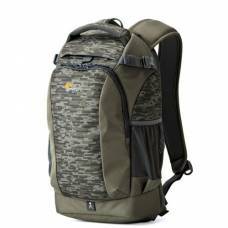 You can change your mind at any time by clicking the unsubscribe link in the footer of any email you receive from us, or by contacting us at [email protected]doorphoto.co.za. 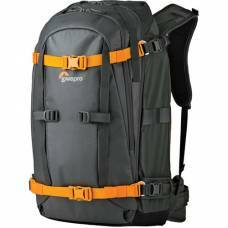 We will treat your information with respect. 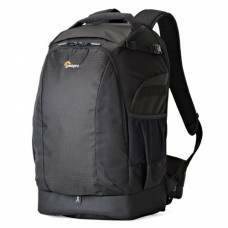 For more information about our privacy practices please visit our website. 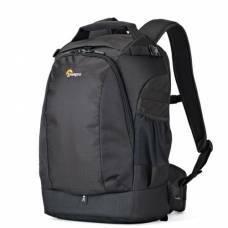 By clicking below, you agree that we may process your information in accordance with these terms.